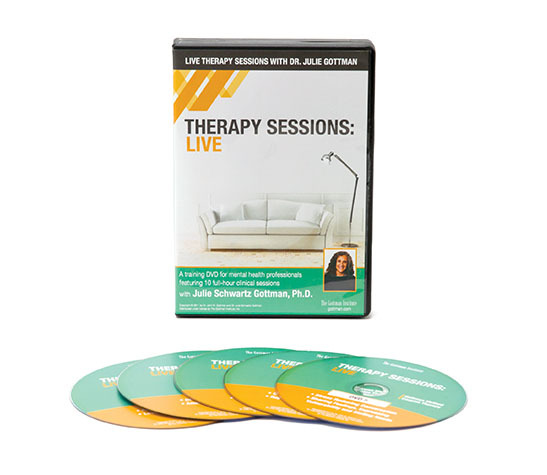 Compelling and emotion-filled, this 5-disc set shows Dr. Julie Gottman skillfully working with a real couple* who progress through the change process in Gottman Couples Therapy. 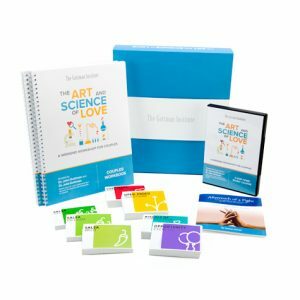 Assessment: First Session & Love Maps. 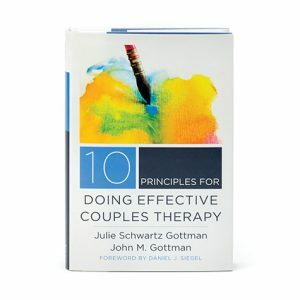 *The couple shown in this film has granted written permission to The Gottman Institute to show this recorded material for professional training purposes. 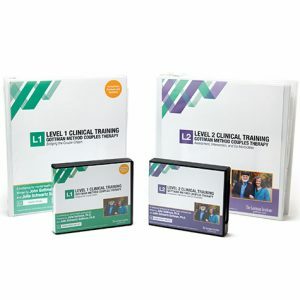 6 CE hours available. Download the forms here.